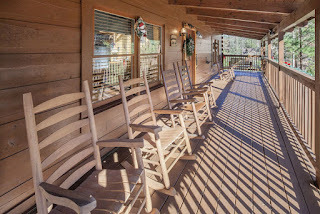 Eagle's Ridge Resort offers a community of cabins that is off the beaten track, but close to all of the action of Pigeon Forge. You can choose from cabin sizes from one bedroom to nine and they can accommodate anything from a romantic get-a-way to a family reunion. They have a party house, with full accommodations for a party, wedding or group event, and a large, fenced-in pool. 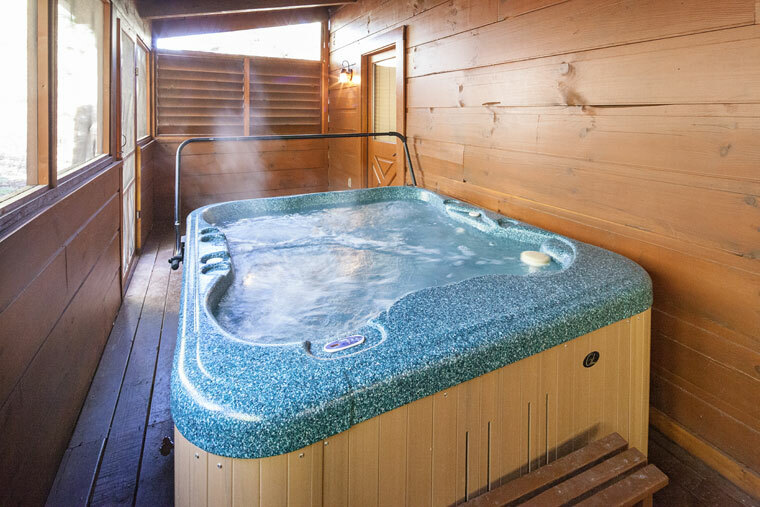 Cabins have fully equipped kitchens, game rooms, theater rooms, rocking chairs on the porch, hot tubs, Wi-Fi, Jacuzzi tubs, fireplaces and some are even pet friendly. 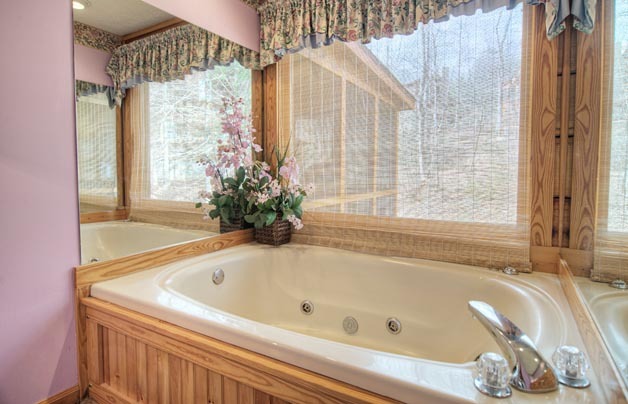 You can relax on your porch or in your hot tub and enjoy Smoky Mountain views with total peace and quiet. But you can be on the Parkway in Pigeon Forge in just minutes. On the Pigeon Forge Parkway you can enjoy a wide array of attractions including miniature golf, go-kart racing, Laser Tag, The Titanic Museum, WonderWorks, Top Jump Trampoline Park and The Wheel at the Island. Over on Veterans Boulevard you can visit Dollywood and Dolly's Splash Country. If you are a hiker, the Great Smoky Mountains National Park is a short drive down the Parkway, and restaurants and shopping opportunities abound on the Parkway. The Old Mill Restaurant and The Pottery House Cafe are just two of the highly recommended restaurants in the area, but dozens more line the party including pancake houses like Reagan's House of Pancakes, Captain Jim's Seafood Buffet and CiCi's and Domino's Pizza. Shopping ranges from unique souvenir shops to outlet malls and total immersion experiences where you can shop, eat and play. 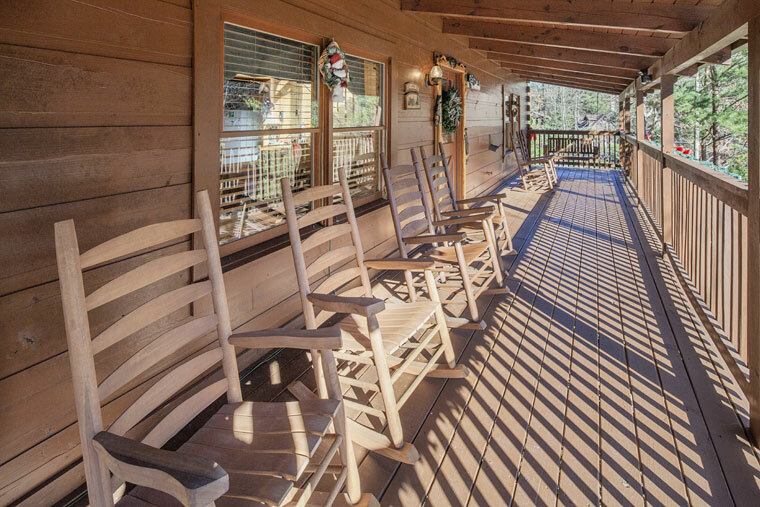 Eagle's Ridge Resort gives you and your family the perfect location to enjoy all of the fun things to do in Pigeon Forge, Gatlinburg and the Smoky Mountains. 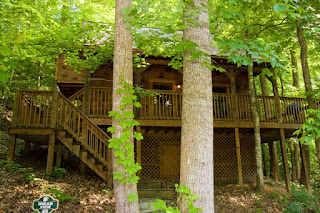 For help in planning your Smoky Mountain vacation visit http://bestreadguidesmokymountains.com/ and download the BRG App for additional deals and information.